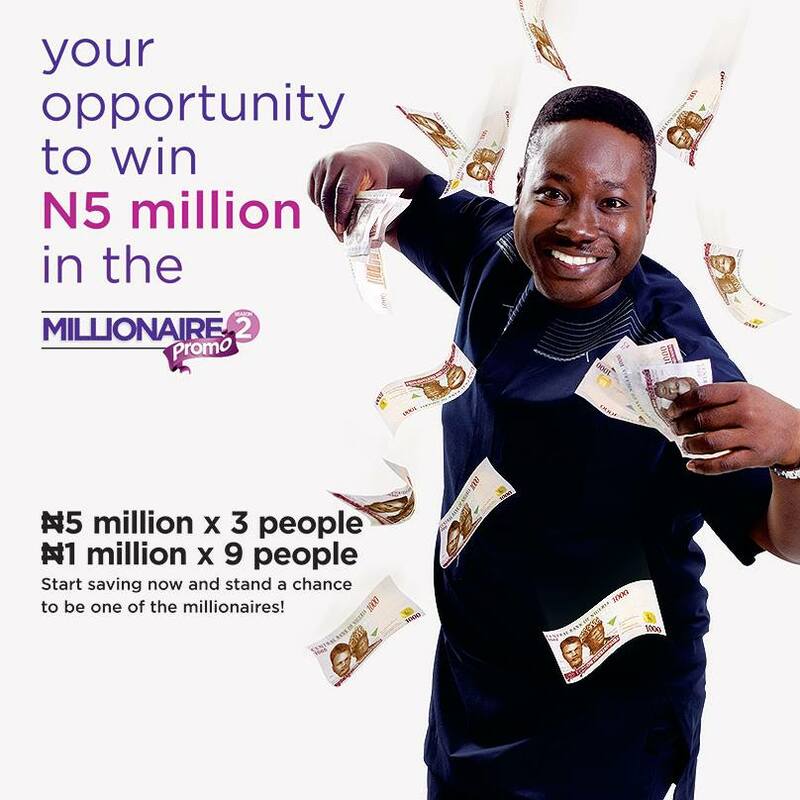 This is Your #Opportunity to win N5million in the #FCMBMillionairePromo. 2.Simply maintain a savings account balance of N50,000 for 30 days and become 1 of 3 customers that wins N5 million each at the grand draw. Start saving now and stand and a chance to be one of the millionaires!